2018 Cupertino Judo Tournament Entry forms available! We are all set for our annual club tournament! This year, the tournament will be held on Sunday, March 25, 2018 at the Lynbrook High School. We look forward to seeing you all there! Please find the tournament entry forms in our tournament page from the menu. 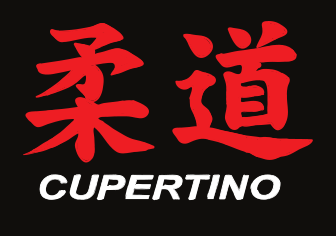 Cupertino Judo Club thanks you!